Bassini, S., Danelutto, M., Dazzi, P., Joubert, G.R., Peters, F.
The most powerful computers work by harnessing the combined computational power of millions of processors, and exploiting the full potential of such large-scale systems is something which becomes more difficult with each succeeding generation of parallel computers. Alternative architectures and computer paradigms are increasingly being investigated in an attempt to address these difficulties. Added to this, the pervasive presence of heterogeneous and parallel devices in consumer products such as mobile phones, tablets, personal computers and servers also demands efficient programming environments and applications aimed at small-scale parallel systems as opposed to large-scale supercomputers. This book presents a selection of papers presented at the conference: Parallel Computing (ParCo2017), held in Bologna, Italy, on 12 to 15 September 2017. The conference included contributions about alternative approaches to achieving High Performance Computing (HPC) to potentially surpass exa- and zetascale performances, as well as papers on the application of quantum computers and FPGA processors. These developments are aimed at making available systems better capable of solving intensive computational scientific/engineering problems such as climate models, security applications and classic NP-problems, some of which cannot currently be managed by even the most powerful supercomputers available. New areas of application, such as robotics, AI and learning systems, data science, the Internet of Things (IoT), and in-car systems and autonomous vehicles were also covered. 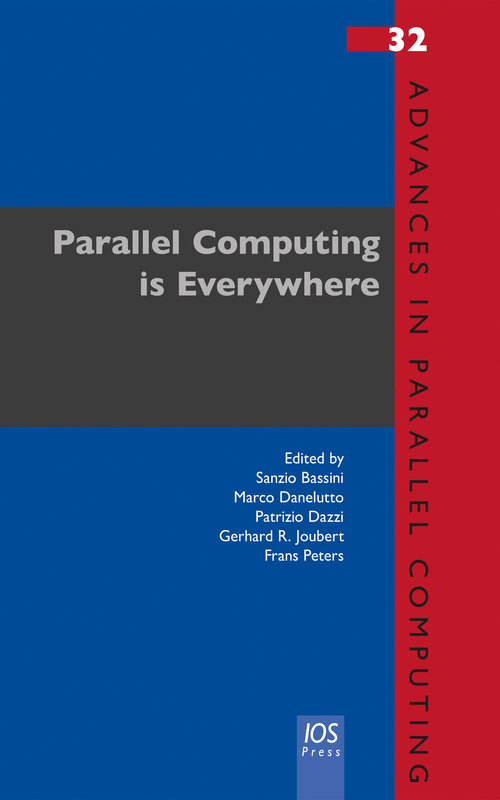 As always, ParCo2017 attracted a large number of notable contributions covering present and future developments in parallel computing, and the book will be of interest to all those working in the field.